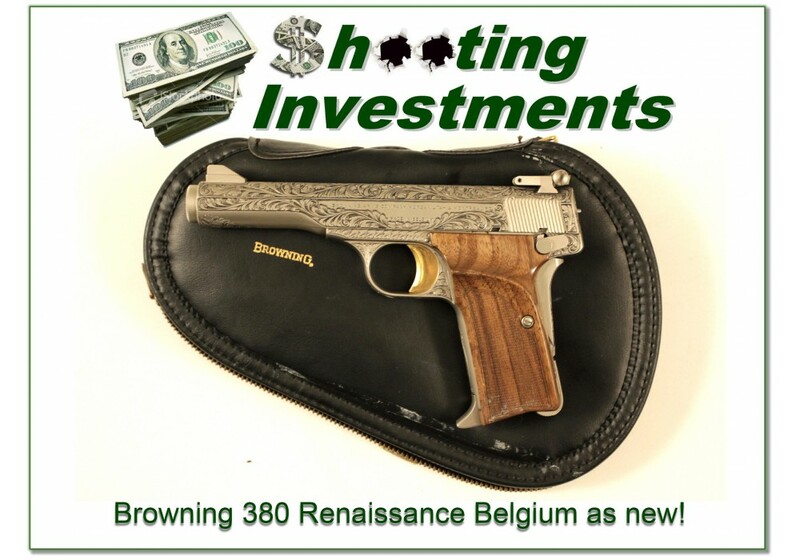 [SOLD] Browning 380 Renaissance 71 Belgium as new! 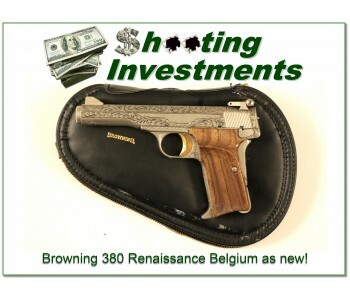 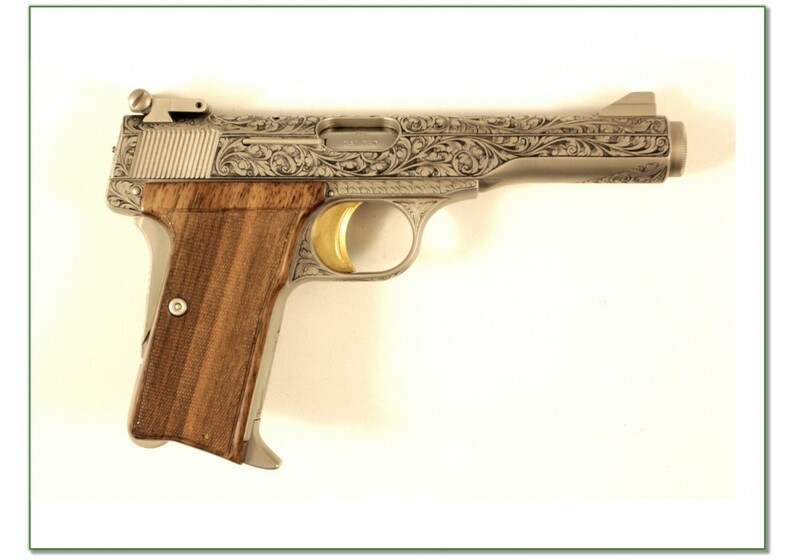 Home » [SOLD] Browning 380 Renaissance 71 Belgium as new! 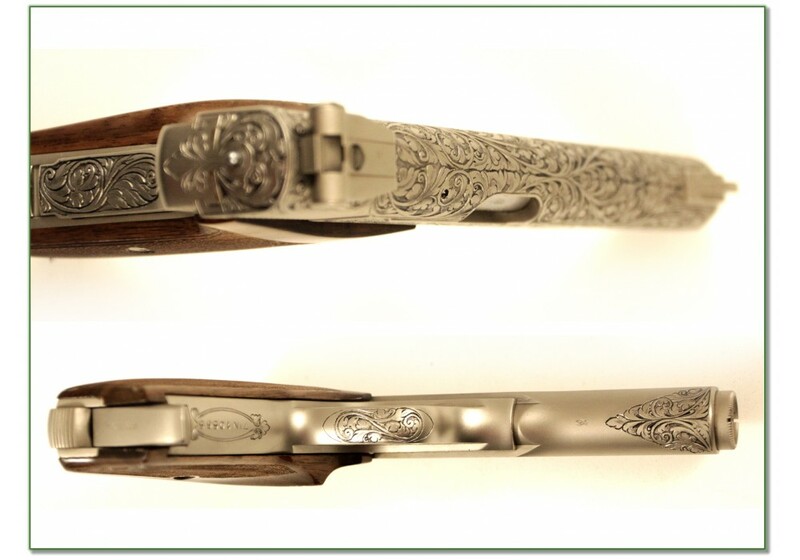 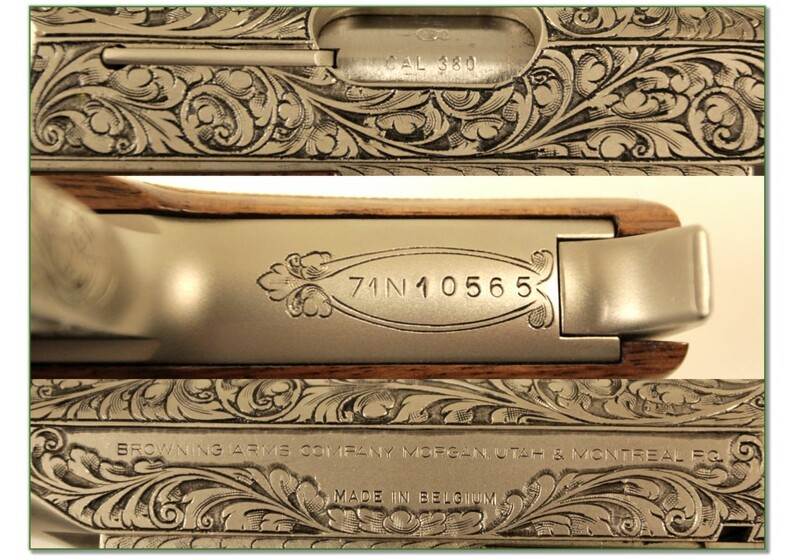 Tags: Browning 380 Renaissance 71 Belgium as new!